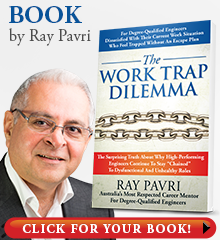 Ray Pavri Managing Director of Job Transition Strategy was invited to speak at an Engineers Australia event in Brisbane. This follows similar talks Ray has done through Engineers Australia in Sydney, Perth and Melbourne across 2017-2018. 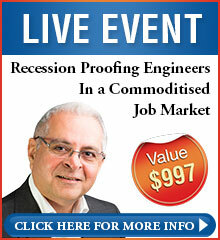 This is part of the Engineers Australia Focus Lecture Series Series in which Ray is a regular speaker. FOCUS is the Engineers Australia platform for influential speakers on technology, science, engineering, creativity, professional development. FOCUS speakers bring Inspiration, Insight and Innovation to Australia’s engineering audience and general public. The topic was on “How to recession proof yourself as an engineer”.